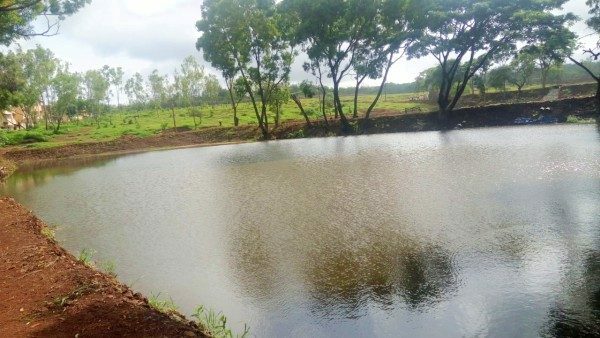 For over 8 months the army personnel were working on the same in a scientific manner so that more and more water could be stored. 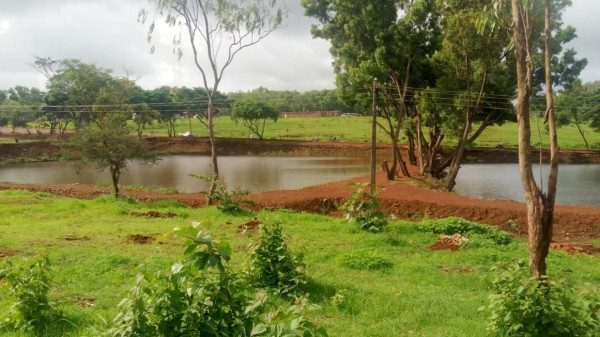 As soon as one lake is filled up, the water is let out in the next one. Argan Talav was earlier known as Airgun Talav as British officers used to go there on weekdays for hunting birds and rabbits with their Airguns. Later on, people started calling it Argan Talav. Walking paths have also been made for nature lovers to have a stroll. 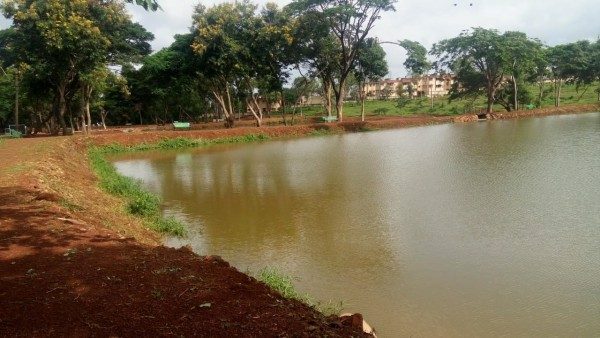 Earlier many would recall that the same ponds were used milkmen to bathe their buffaloes, but that was stopped somewhere in 2011 when an 8 feet wall was constructed. Devotes coming to the temple have been attracted towards the beauty of the lakes. A request to the people going there: don’t take any kind of plastic with you, come, see enjoy the beauty and preserve it for the upcoming generations. It is nicely done. It can be developed as picnic spot with all safety measures in place and by maintaining its sanctity. After putting all the hard work in it comes the next question, how is it going to be maintained, and by whom?